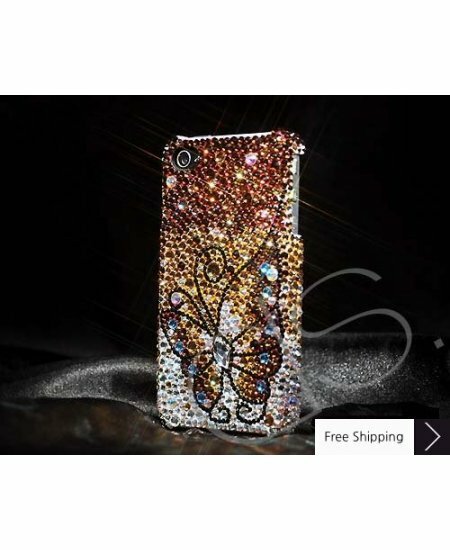 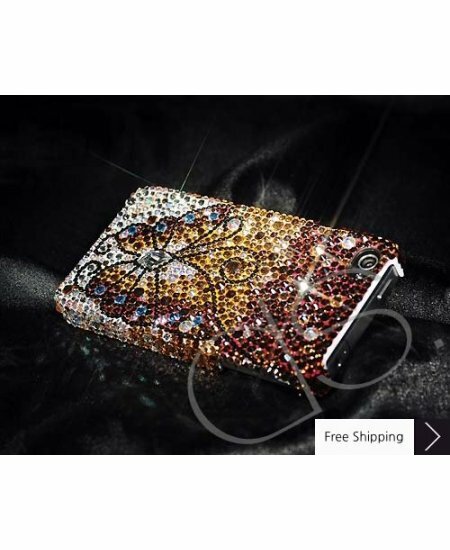 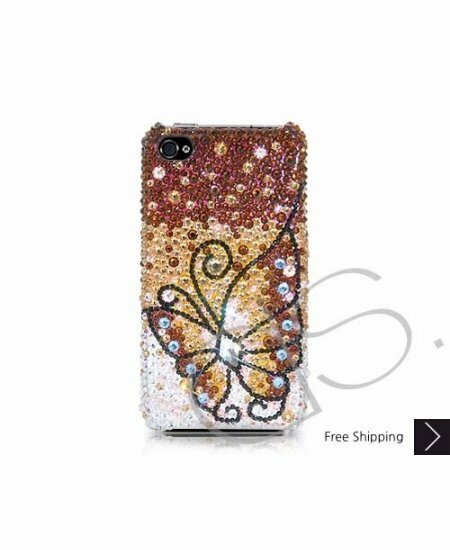 Butterfly Fantasy Bling Swarovski Crystal iPhone XS and MAX iPhone XR Case - Gold is handcrafted which make this the most luxury and prestige product. 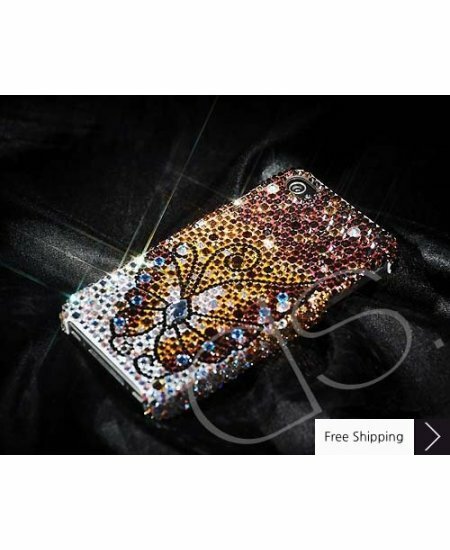 Every single pattern is a collaboration between our designers and craftsman. 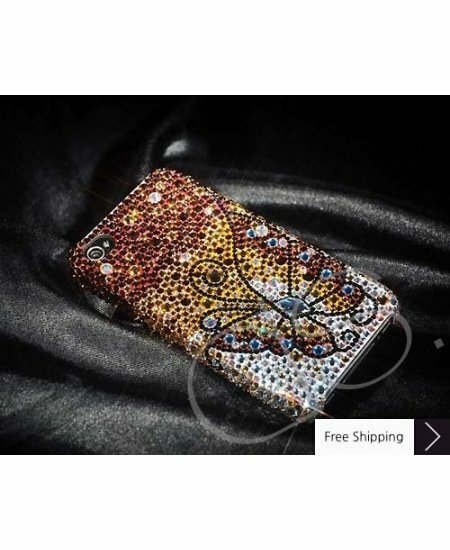 You will not find an identical case as yours even for the same pattern as they are all hand made.